He hasn’t made a decision, yet. Article 13 was passed by the European Parliament earlier today. Although the full impact of the new law isn’t known, some European streamers are already considering moving to avoid its consequences. Sebastian “Forsen” Fors, a former professional Starcraft II player, addressed his concerns in a recent livestream. Twitch has previously warned streamers about the impact Article 13 may have on content creators. 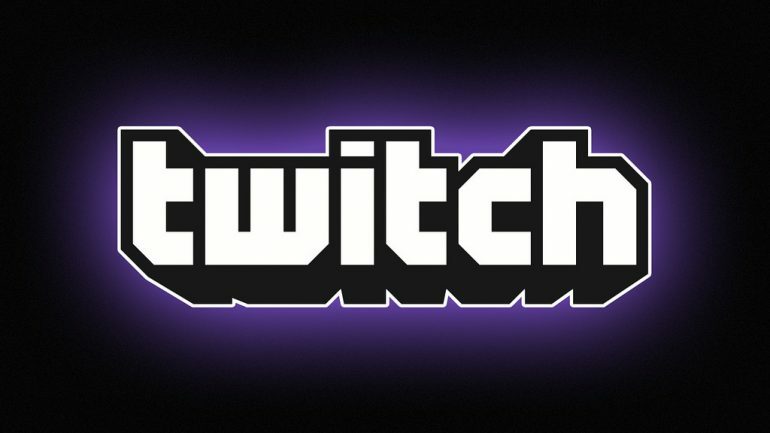 Due to the new law, Twitch said European streamers may have heavy restrictions on their channels. Because of this, streamers will inevitably lose revenue they need to continue streaming—including Forsen. In his livestream, Forsen said, “just move, just move out of EU.” Later on, a viewer told Forsen to rent out Chance “Sodapoppin” Morris’ apartment in Austin, Texas. During the stream, Forsen said getting a work visa in America might be too hard. Instead, he might “pull some favors” to determine where he’ll move. Right now, it seems like Forsen hasn’t fully committed to moving out of Europe, but he’s considered the idea. Over the next few weeks, as the full impact of Article 13 is made known, it will determine the future for many Twitch streamers. If the law directly affects streamers’ success on the platform, many will be forced to move or find an alternative career. But it seems like Forsen is committed to his stream, even if it means moving to a different country to escape Article 13.